Malware can be a major pain for anyone with a computer or mobile device, as it can lead to security risks like identity theft. 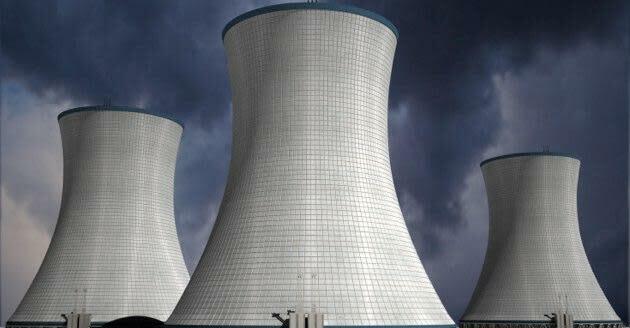 But when a virus targets a nuclear facility, the stakes are much much higher. According to a report on security site F-Secure, Iran's nuclear energy group — called the Atomic Energy Organization of Iran, or AEOI for short — is reaching out for help to rid its system of a malicious program that not only threatens the facility's daily operations, but also plays a 90s rock anthem on the infected computers. An email to F-Secure — allegedly sent from an AEOI scientist — detailed the attack, noting that the malware has shut down some of the facility's automated processes. The rather vague wording of the email leaves a few unanswered questions as to just what parts of the AEOI are in danger, but one piece of information was very clear: The insidious software prompted several of the group's computers to begin playing the song "Thunderstruck" by AC/DC in the middle of the night, and at full volume. This isn't the first time Iran has come under fire from cyber criminals, and it likely won't be the last. But the attackers' decision to play classic rock songs on infected computers is perhaps the most unorthodox way of alerting a nuclear facility that it has fallen victim to hackers.